This little gem is an instant camera, gifted to me from my parents. It's safe to say that I'm a little bit in love with it! Since I unwrapped it on Christmas day, it was always going to be a favourite for the month of January... Even if my mum thought I was reverting back to the last century with this type of film camera. Although, this isn't a Polaroid, it's a Fujifilm instant camera, which are new and currently in production, so finding film for it is no big deal. In the age of Instagram, I suppose it's a reasonable question to ask why you would want an instant camera, especially since the film isn't exactly cheap. But when I took the camera out at a recent party, I found that it deserved its place in my camera collection. The whole act of pressing the clunky shutter, eyes burning from the obnoxiously bright flash, and speculating what the photo will look like as it slowly develops in your hands... It's a little bit magical and a whole lot of fun! Plus, it meant that the partygoers all went away with a little token from the night. Anyway, how many of the iPhone photos taken that night are going to even get printed? I'd hazard a guess that it's a big fat zero. So yes, there is a place for film in our digital society - and I'm not afraid to declare my love for it! Today I styled a photoshoot, and having this camera was such a great way to get some artistic pics as the day of the shoot went on! I'll be scanning them and popping them up on the blog soon so you can see what I mean! What can I say? These vintage-looking notebooks are me all over. I've been using one to note down blog post ideas, so naturally I've been getting a lot of use out of that. The other one I use to budget. Let me tell you, never have I been so excited to calculate my incomings and outgoings! Gotta love a quirky-cute Cath Kidston item. What's more, my mum actually found these at Easons, so she got them for a little bit cheaper than she would have if she went to the dedicated Cath Kidston store. I've got quite a few books on the go at the moment, but I thought I'd give this one a shout out in particular. It bet the others to be my January favourite because of its lovely cover, and if there's one thing I've learnt in life it's that you should always judge a book by its cover... Oh no, that's not right is it? But, in a way, it kind of is. I am always browsing bookshops, and if the cover doesn't catch my eye, I wander right on past. Why would I want a book that makes my collection just a bit uglier? I want excellent content and pretty covers goddamn it. Have cake. Eat it. Too. Okay, so there's more to this book than cute illustrations and typography. 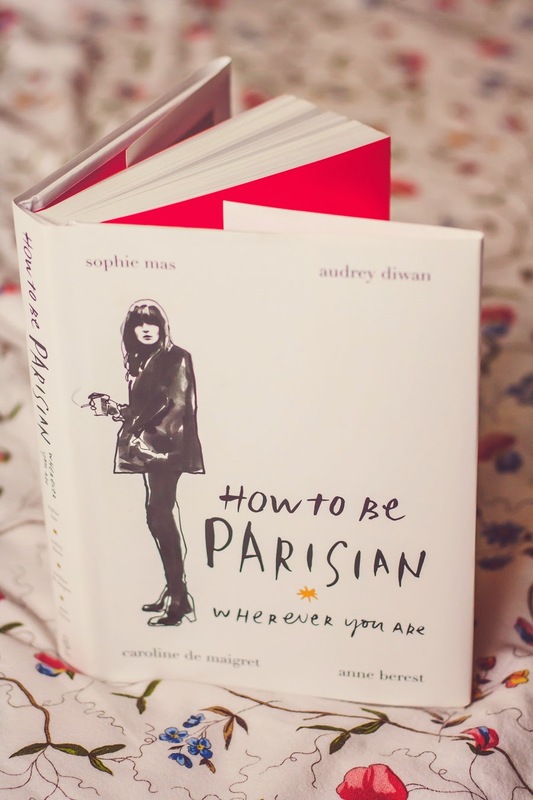 It's a witty look at the Parisian spirit with advice to channel your own Parisian babe. I use the term 'advice' lightly, of course, as it's more of a comment on the essence of their undeniably chic attitude. 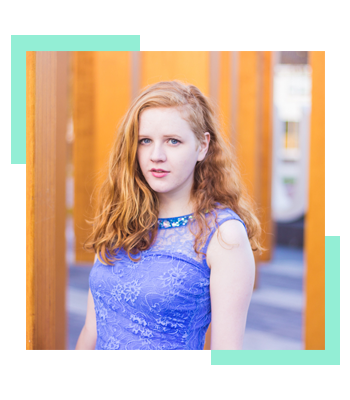 In reality, I dislike coffee and like colourful clothes too much to ever truly emulate Parisian style... But a sprinkling of the style couldn't hurt. Regardless, it's a lovely little coffee table book that I've been enjoying this month. That's what I've been loving this month! All of them were Christmas gifts so god knows what I'll do for next month's instalment! 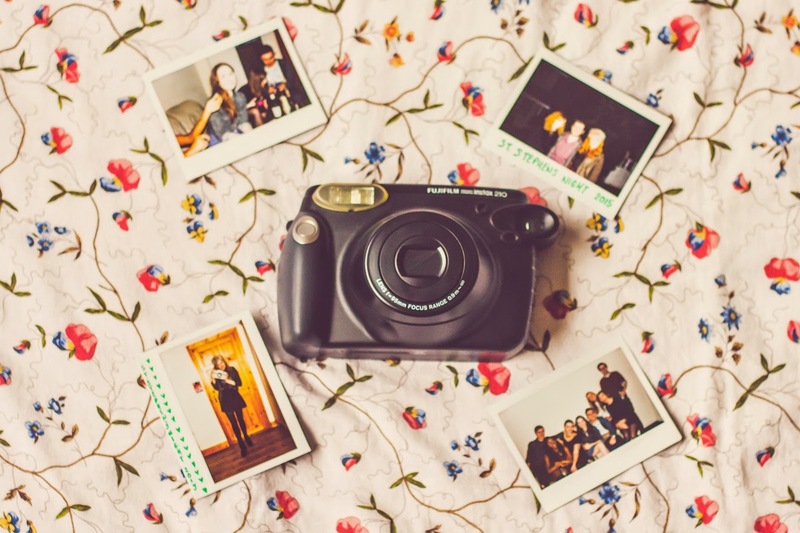 No doubt you'll see these items pop up again on the blog - especially the instant camera and pics using it. Can't wait to share the film shots I got from the photoshoot today! I love your favourites! 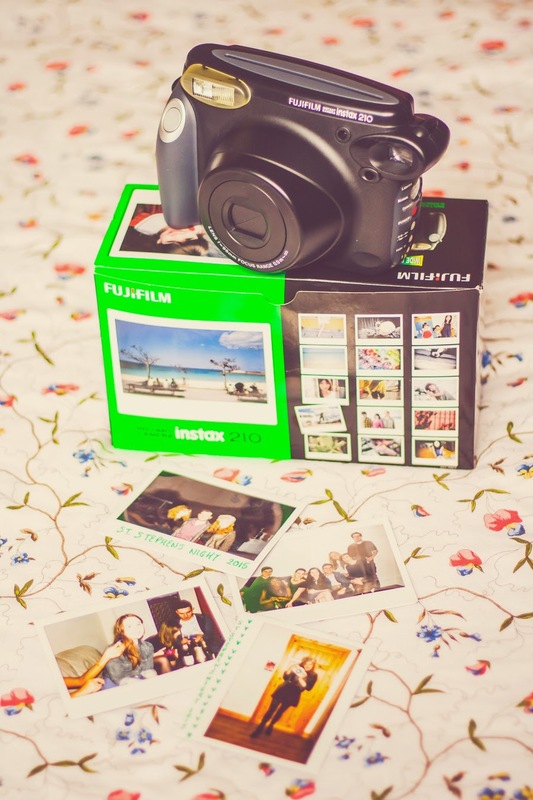 I've always wanted an instant camera, they are just so cool. Plus who doesn't love Cath Kidston ? 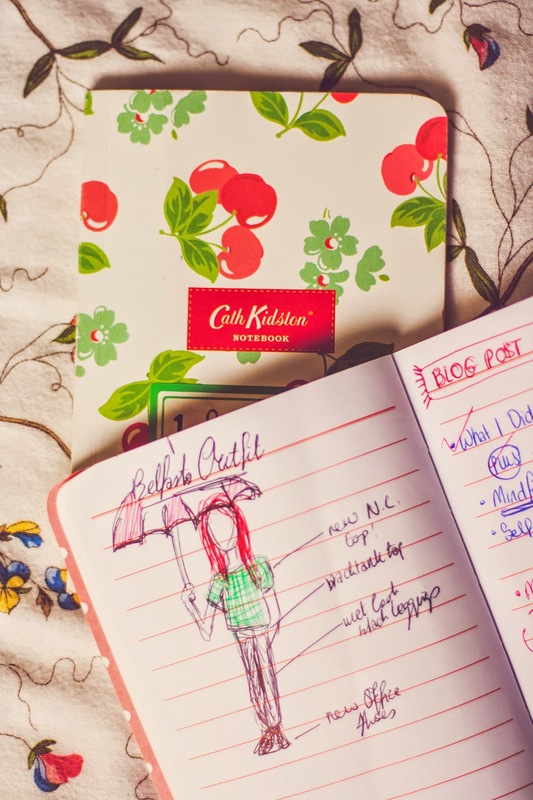 That notebook is adorable..
You should definitely buy one - you won't regret it! I love them notebooks! Really nice post, hope to see more of them. 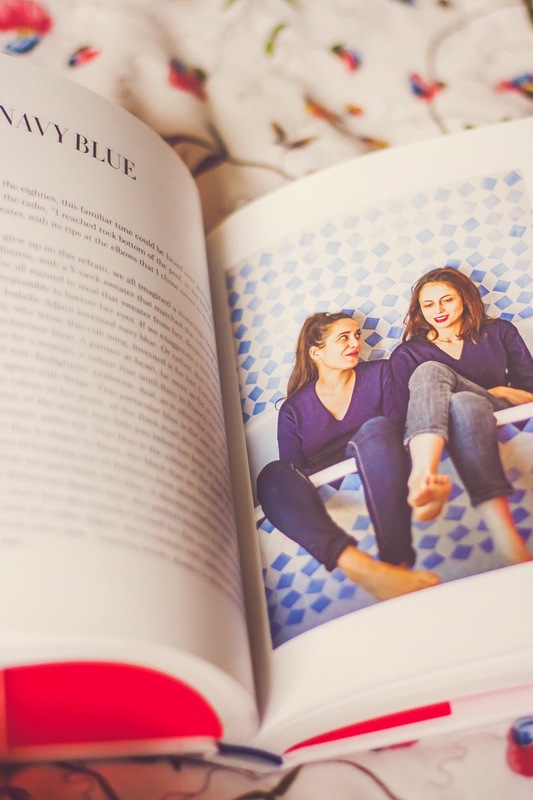 I really want that book. I also love the camera but the film is so expensive! Surely if it was cheaper more people would get them! I've been wanting an instant camera forever - it's nice to know that there are some good options out there because I feel like all I ever hear about are the Instax minis! 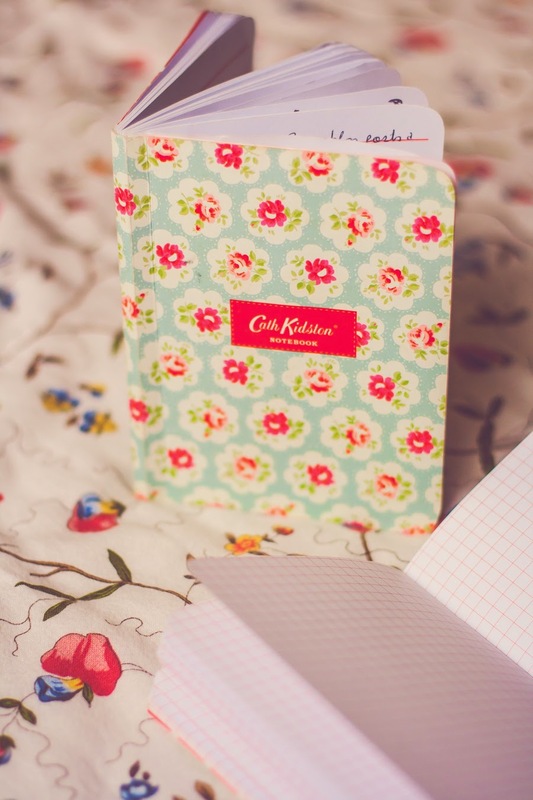 And those Cath Kidston notebooks are just beautiful. I love stationary so much. The Instax minis are so cute with their different colours and everything... But I wanted the bigger and wider one because I knew it would be better to play around with when it comes to experimenting with photography. 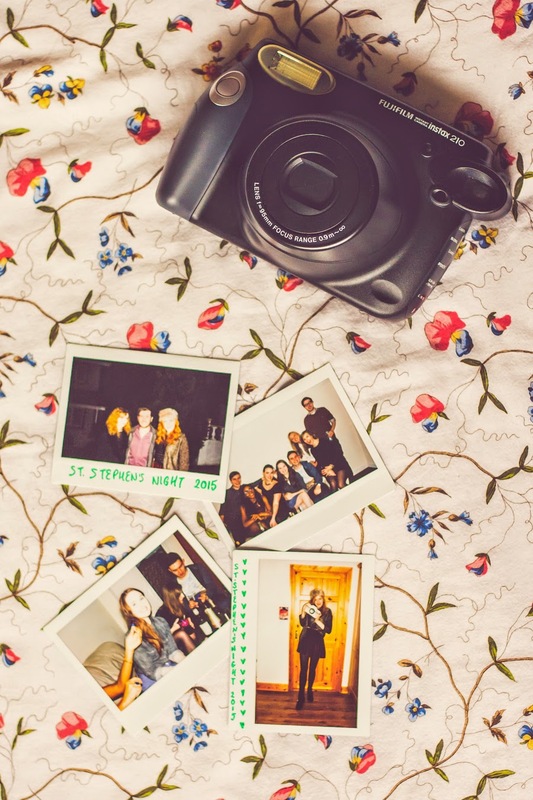 So yeah, there's definitely options to consider when it comes to the Instax! 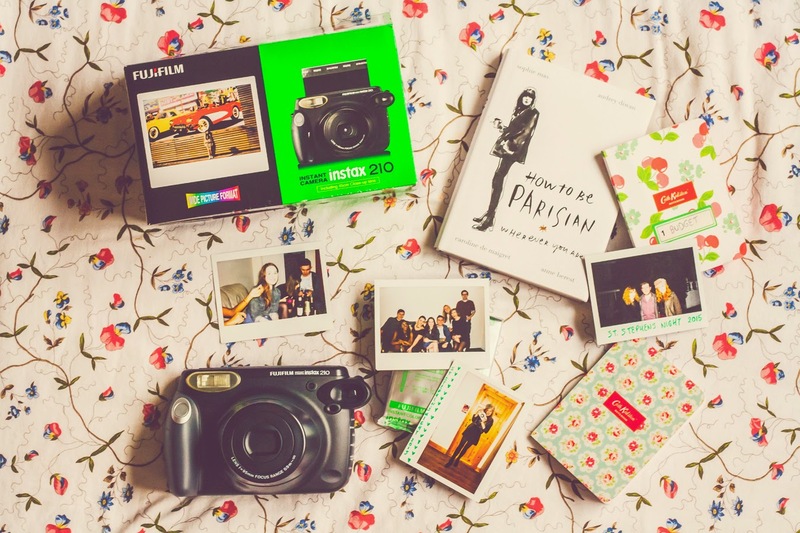 And I would love to get a Fujifilm Instax camera as well. I've heard about this book too, and can't wait to read it!